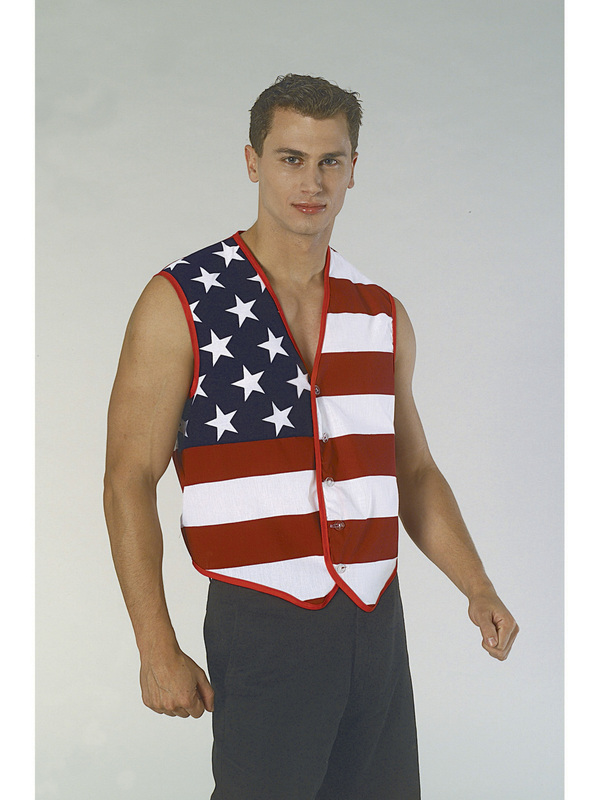 Wear your stars and stripes for any Fourth of July parade or celebration this year with this Stars and Stripes American Flag Vest. This patriotic is inspired by the American flag with it's red and white stripes and blue with white stars. Show off your love for the US of A with this vest!